Thanks to the generosity of so many people, we reached our goal for the 2015/16 operating year! 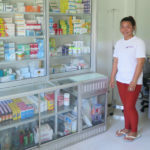 We are thrilled to announce that 100% of the financial support has gone toward furnishing the clinic, purchasing medical equipment and paying for staff salaries (one doctor and one midwife). We are now accepting donations for the 2016/17 budget year! 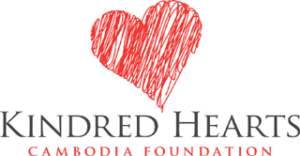 Tax deductible donations can be given through our foundation, Kindred Hearts Cambodia and securely processed by e-transfer (email below), by cheque (payable to Kindred Hearts Cambodia Foundation) or through canadahelps.org. Donating through canadahelps.org ensures your donation is safe and you instantly receive an electronic printable tax receipt. Please contact us for our mailing address: kindredheartscambodia@gmail.com. Thank-You for supporting this worthwhile cause and for helping us reach our goal!